It was a spontaneous decision to follow our friends on their trip to Ilocos region. What makes our trip a little bit more interesting was that it is a 4 day long trip, we had a limited budget and little knowledge of the place we are going to. With only few a bucks to spend, here is a list of affordable accommodations we found during our journey. This is best deal of all. Our lodging comprised of private room with ceiling fan, tiny living room, kitchenette, and private bathroom. Juanita Uddon allows guest to cook at their main kitchen, a big plus if you are on a tight budget. Our room had 2 beds, a fan and a private bathroom. The room and bathroom is not maintained well. The walls have graffiti all over and the place is not well lit enough. Mojica Hotel is less than 5 minutes walk from Calle Crisologo. Although the address is in Calle Crisologo, it is not physically in the famous street. It is on the other side and you have to cross streets. We don’t know if we lost or just missed the hotel, good thing that the tourism center in Calle Crisologo knows where is the location exactly. 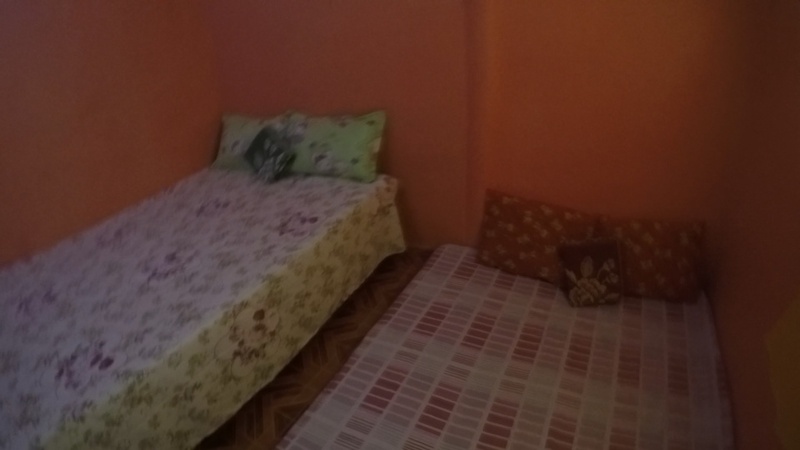 Our small room has double bed, air condition, TV and a private bathroom. Bath towels are also provided. Wifi is available in their lobby area but you can still get a weak signal in your room. Our room has double bed, air condition, and private bathroom. WIFI is only available on the second floor lobby area and the signal can be a little bit tricky. The hotel is located near the market and Partas bus terminal.